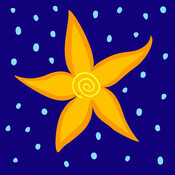 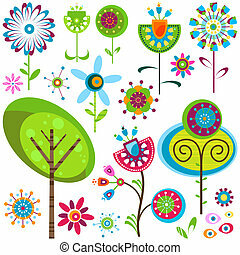 Whimsy flowers. 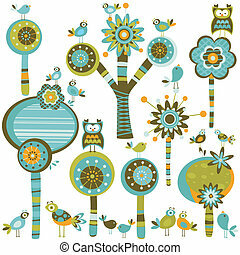 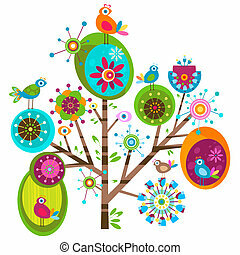 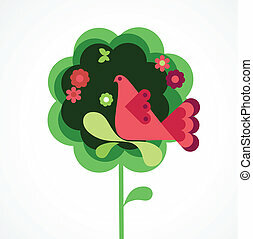 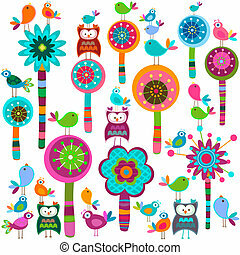 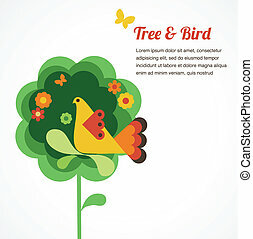 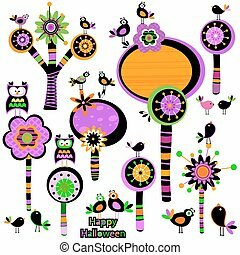 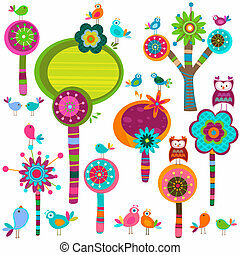 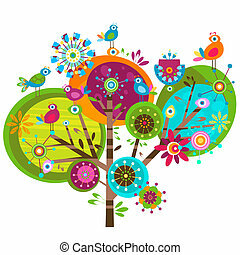 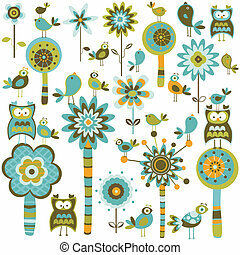 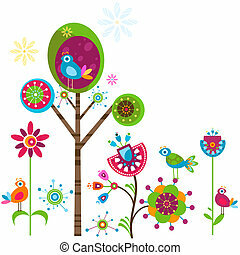 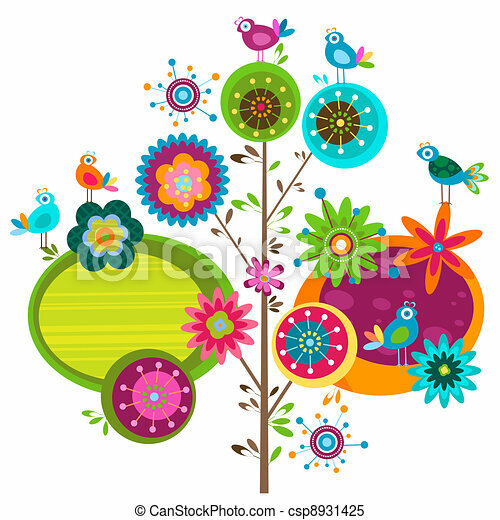 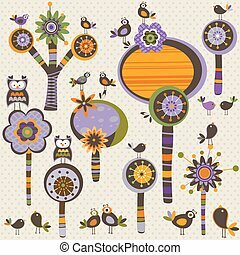 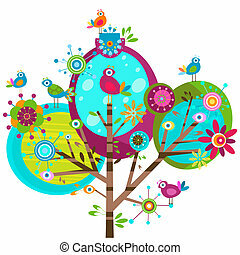 Whimsy flower tree and birds. 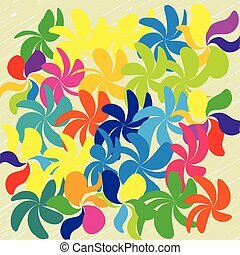 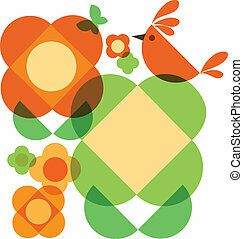 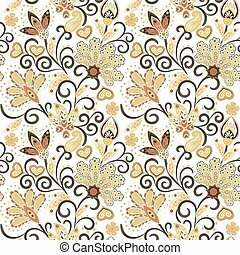 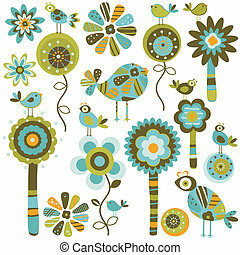 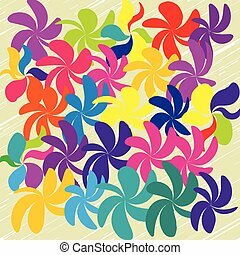 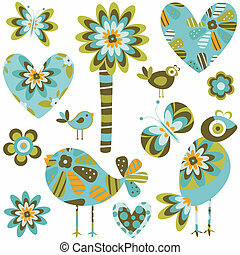 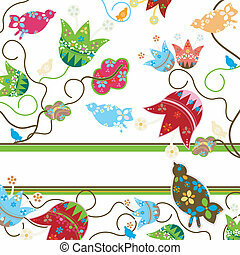 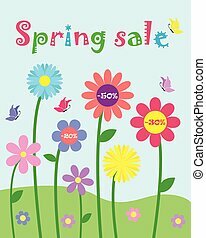 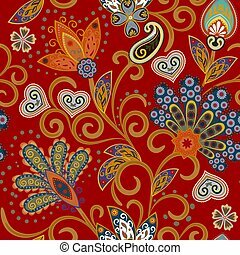 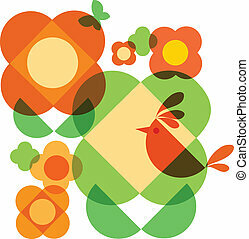 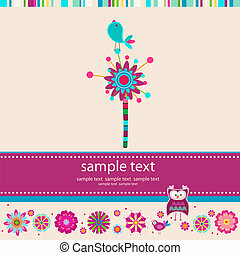 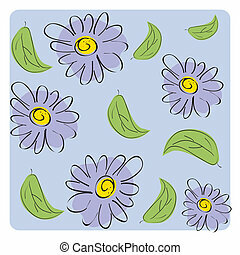 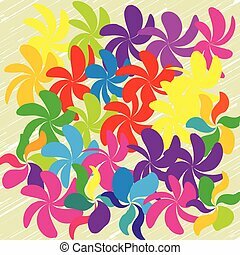 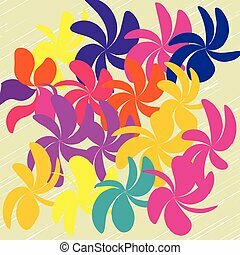 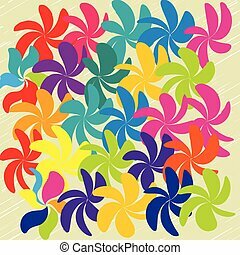 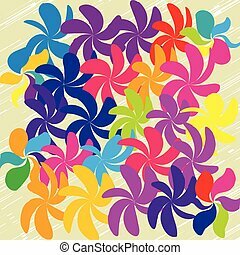 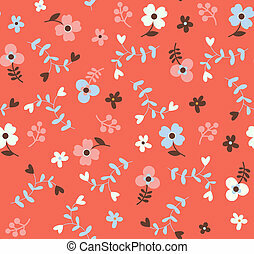 Seamless floral pattern with tiny flowers, vector illustration.